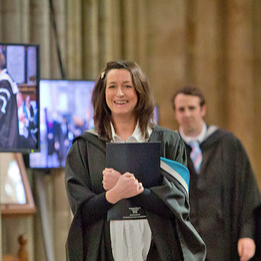 Finished your course? We’ll miss you! But, happily, we in Library Services are still here for you. 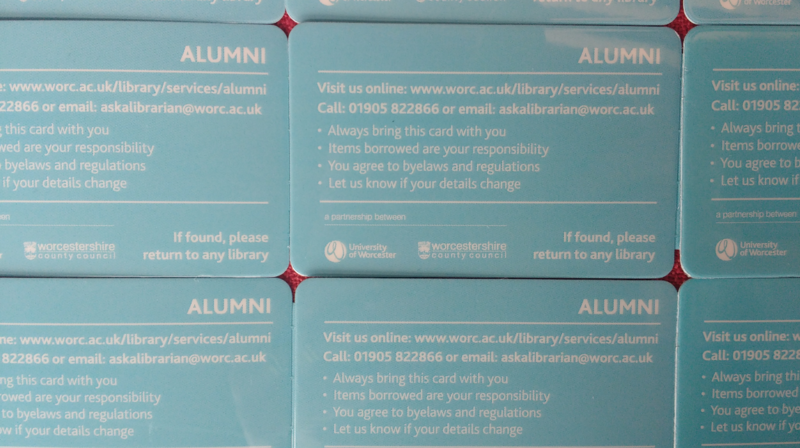 Once your student account expires we’ll give you a new Alumni library card, which will let you borrow 12 three week loans and 3 University High Demand two week loans. To get your new card, bring your University ID card or other identification to The Hive and mention that you were a student. 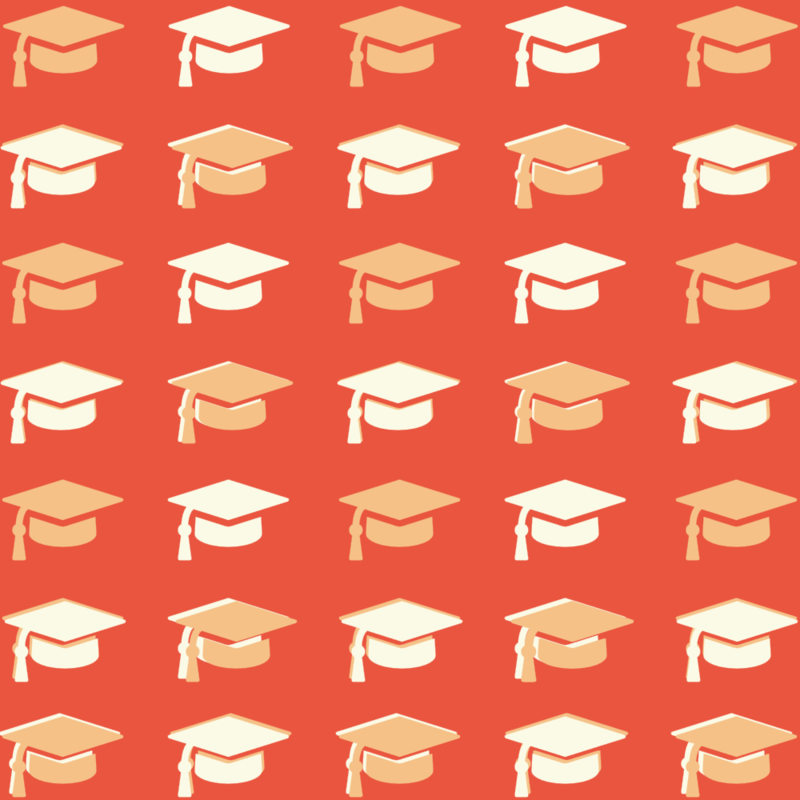 We can also support your professional development by helping you keep learning. In The Hive, you will still be able to access some of the University’s online resources by logging on to a computer or wifi.